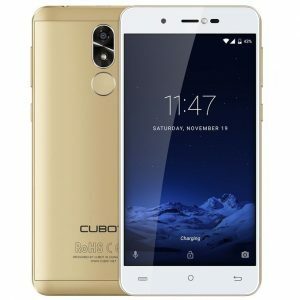 Cubot R9 Price and Specification in Nigeria. Cubot R9 is an ultra-thin affordable smartphone that comes with a decent look, specs and body design. giving you a premium hand-feel and smooth surface. This lovely smartphone features 5-inch screen, IPs display, and a quad-core processor. Key features of Cubot R9. It features 5.0-inch Touch Display. It has a screen resolution of 720 x 1280 pixels and density of 294ppi. It has 1.3GHz Quad-core MediaTek MT6580 with 2GB RAM. Version is Android 7.0 (Nougat). Inbuilt storage is 16GB, up to 32GB micro SD card. The camera is 13MP Rear and 5MP Front Camera. It has Fingerprint Sensor (Rear). It has 3G Data and Wi-Fi. It has 2600 mAh Removable Battery. Where to buy Cubot R9. Cubot R9 has 7.85mm in body thickness, no wonder it maker describe the phone as a ultra-thin smartphone.The device rank among the slimmer devices from the company. You can get the smartphone in gold, black and starry blue colors. This 5.0-inch device has a screen resolution of 720 x 1280 pixels and density of 294ppi. Promising a sharp, and colorful images. Cubot R9 packs 13 megapixels rear this consist of a unit 4P lens and f/2.4 aperture, autofocus and 5 megapixels for selfies and this also offers LED flash. Expect better shots from this device. Coming with a quad-core MediaTek MT6580 and 2GB of RAM, Cubot R9 gives you the latest android version of 7.0 Nougat. The built-in storage is 16GB with support for micro SD card of up to 32GB. So far I rate this device best and affordable. The battery capacity is a little bit discouraging but considering the price, The smartphone is still ok. It has a Removable battery of 2,600mAh lithium battery, with a dual SIM card and 3G network support. But it does not support 4G LTE network. For connectivity, you get MicroUSB, Bluetooth 4.0 and Wi-Fi 802.11 b/g/n with Wi-Fi Direct. One feature I admire about this device is that it manages to have an Intelligent Fingerprint Identification scanner. With this sensor, you can unlock Cubot R9 in less than 0.1 seconds. Cubot R9 will sell at a price of $87.99 at Gearbest. Cubot R9 is available in Nigeria, Ghana, and Kenya you can buy it at an online leading store in your country. In Nigeria, the smartphone will range from 25,300 Naira to 35,000 Naira. Operating System: Android 7.1 (Nougat). External memory: Yes up to 32GB. Dimension: 144 x 72 x 7.85 mm. SIM Type: Dual, SIM1: Micro SIM, SIM2: Nano-SIM. Screen Resolution: 720 x 180 pixels . Screen protection: Curved 2.5D Glass. Screen Resolution Density: 293 ppi. Rear: 13 MP Camera, HD Video. Front: 5MP Camera, LED Flash. LED flash: Yes Rear with Autofocus, and Geo-tagging. 2G GSM: Yes 850 / 900 / 1800 / 1900MHz. 3G WCDMA: Yes 900 / 2100MHz. WLAN: Wi-Fi 802.11 a/b/g/n/ac, Dual-Band, Wi-Fi Direct. USB port: USB Type C.
Music Player: mp3, WAV, FLAC, eACC+. Capacity: 2600 mAh Li-ion Battery (Removable). Talk Time: Up to 12 Hours. 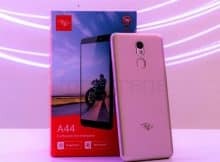 itel A44 Pro Price, Specs, Features and review. 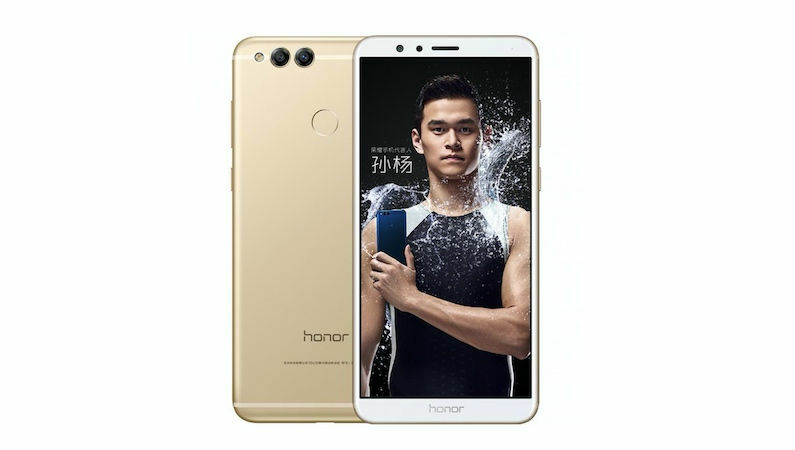 Huawei Honor 7X Specs, features and Price. 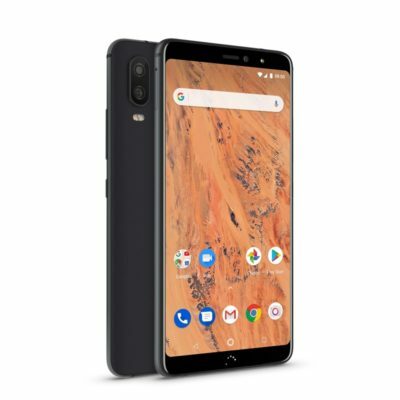 iVooMi i1 Price, Specs, Features and Review. 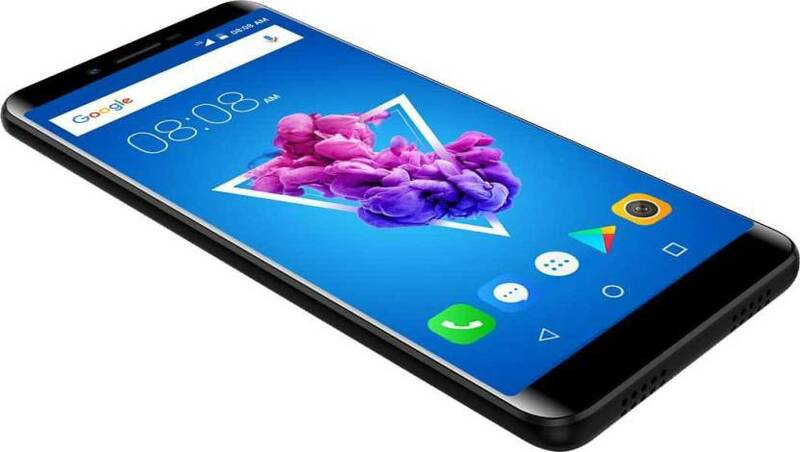 BQ Aquaris X2 Price, Specs, Features and Review.